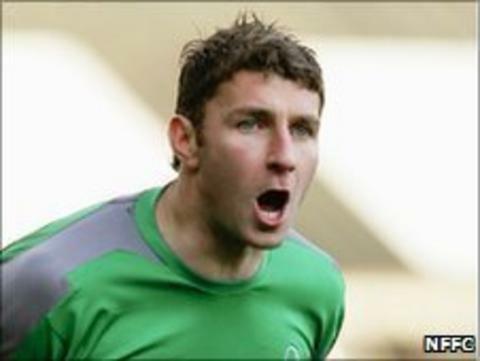 Former Latics goalkeeper Paul Gerrard has been appointed as the club's permanent goalkeeping coach. The 38-year-old arrived at Boundary Park last year on a part-time basis. Gerrard has now left a similar role at League Two side Shrewsbury Town to focus on his coaching at the Latics on a full-time basis. He Gerrard told the club website: "It will be nice to concentrate on one set of keepers." Gerrard, who spent eight years at Everton and played for the Latics during their time in the Premier League, added: "It was strange being at two clubs - though it worked out well last season. "It is also great to be working locally as it was a 200-mile round trip to Shrewsbury. I am looking forward to being with the Latics full-time."